This Mini Neon Pin Art is the best tool of procrastination we could ever imagine! When it comes to office gadgets and gizmos, Gadget Inspector are the best. This Mini Neon Pin Art is a funny little contraption. 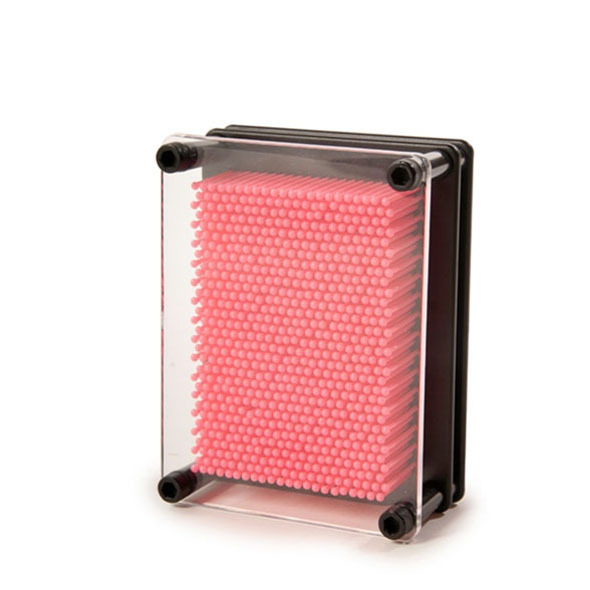 Coming in a variety of bright and vibrant colours, you can literally have hours of fun with this nifty little gadget. 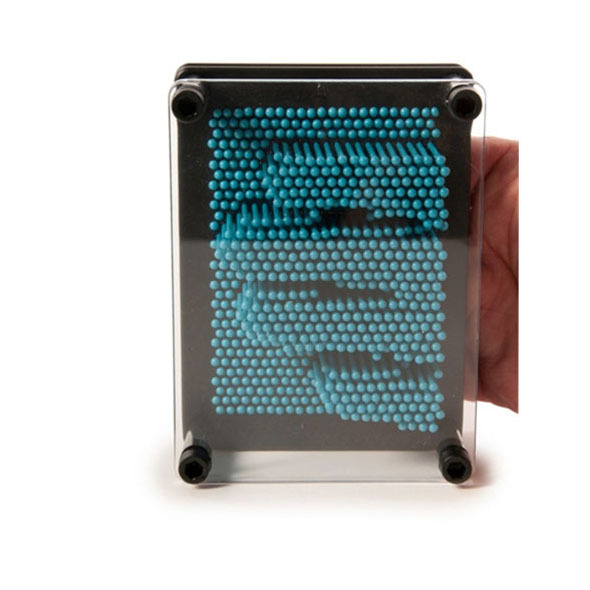 You push an object against the neon pins to create a super cool and instant 3D image. Do you need a mini neon pin art to function in life? Probably not. Will it provide endless hours of entertainment as you inevitably try and 3D art your face? Absolutely, so do the right thing and buy it!